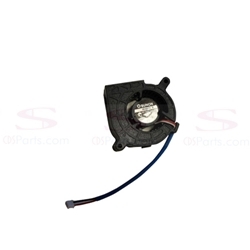 Description: New genuine Acer projector blower fan. Part #'s: 23.K010H.002, GB1245PKV1-8AY, K2B262. Acer H5360, P1200, P1201B, X1161, X1261.